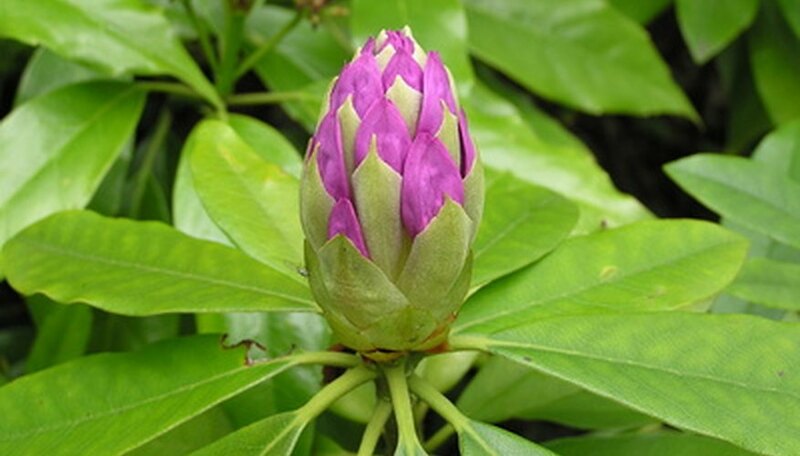 There are many good native, non-invasive exotic plants for the shade garden in Oregon. The level of moisture and hardiness varies from one side of the state to the other. Western Oregon is mild, moist and forested. Eastern and Central Oregon have hot summers and cold, windier winters. 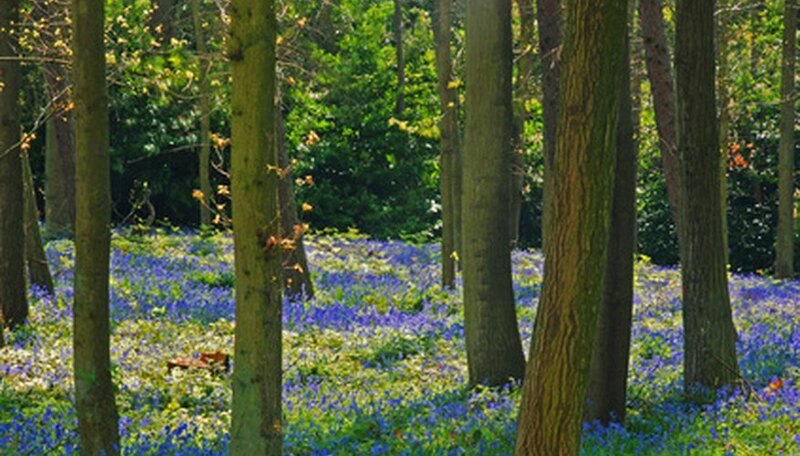 Choose shade plants with these climatic conditions in mind. Thicker-leaved plants will withstand more abuse than those with delicate foliage. Sweet box (Sarcococca confusa) is a low-growing evergreen shrub for full shade. It's small, elongated, glossy leaves have small, white, fragrant flowers, and black or red berries. Sarcococca will grow in all Oregon zones. There are several varieties of gardenia (Gardenia jasminoides) hardy to Western Oregon. They must be protected from wind and harsh weather, but will do well in USDA zone 8. Extra hardy varieties are 'Kleims Hardy,' 'First Love,' 'August Beauty' and 'Chuck Hayes.' A recent addition, simply named 'Hardy Gardenia,' promises to beat the others in toughness and fragrance. Gardenias are subject to diseases and weather patterns, but the exotic fragrance makes them worth pampering. Another fragrant shrub for shade is winter Daphne (Daphne odora). 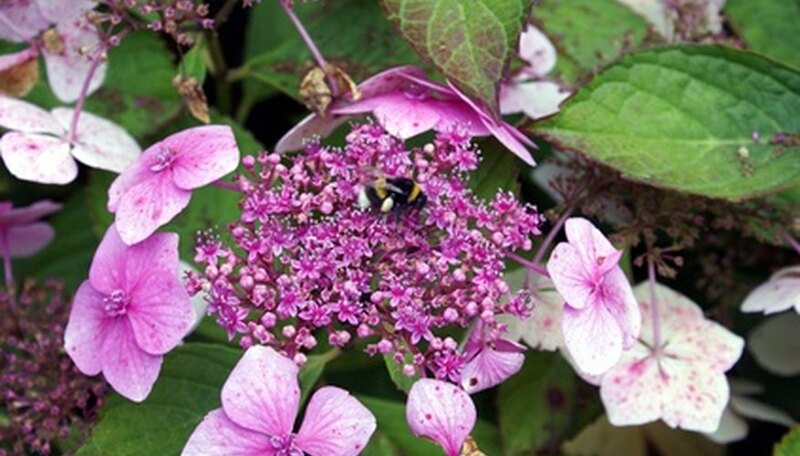 This shrub also benefits from a windbreak created by a building or structure. Daphne requires perfect drainage or it's roots will rot. Hydrangeas do very well in the shade of large trees, which allow just enough filtered light for flower development. Oregon is home to many easy-to-grow woodland wildflowers. Wake robin (Trillium ovatum), and inside-out flower (Vancouveria hexandra) bloom in early spring. Native bleeding heart (Dicentra formosa) will bloom over a long period if kept in the shade. The smallest dogwood is the bunchberry (Cornus canadensis). It becomes a loose ground-cover with typical white dogwood flowers. A good taller perennial is false Solomon's seal (Smilacina racemosa). It develops foamy white flower clusters and red ornamental berries. For moist shade, plant maidenhair fern (Adiantum pedatum) or deer fern (Blechnum spicant). 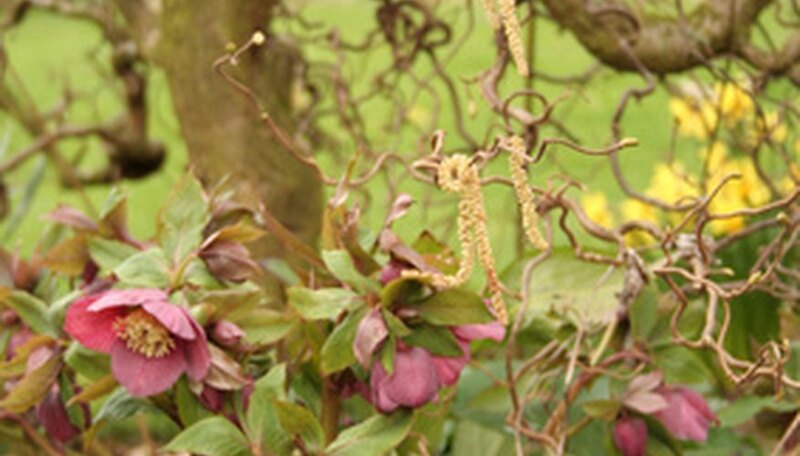 Hellebores do well in moist or dry shade underneath trees. Common bleeding heart (Dicentra spectabilis) is a welcome sight in spring. For greenery, add Japanese tassel fern (Polystichum polyblepharum) or soft shield fern (Polystichum setiferum). Hostas make good companion plants for other shade perennials. 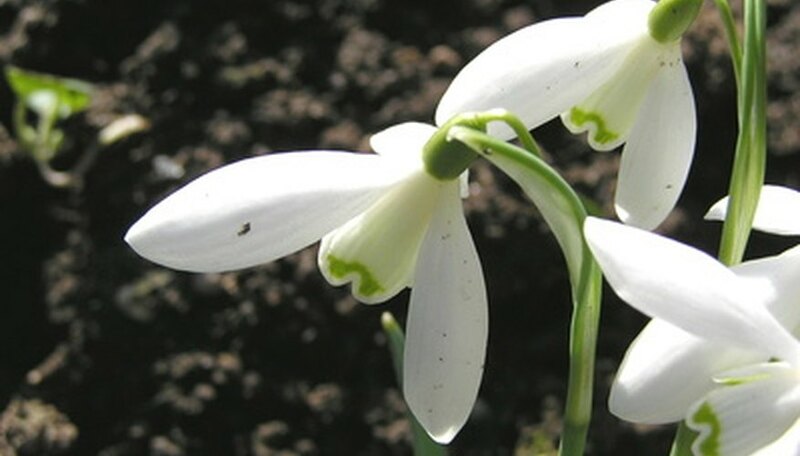 Mix in spring bulbs such as snow drop, fritillaria and crocus. For bold foliage, and late summer flowers, try bear's breech (Acanthus mollis) or bell flower (Campanula). For large areas underneath trees, grow lily of the valley (Convallaria majalis). What Shrubs Do I Plant in a Flood Plain? What Kind of Plants You Can't Grow in Hawaii?